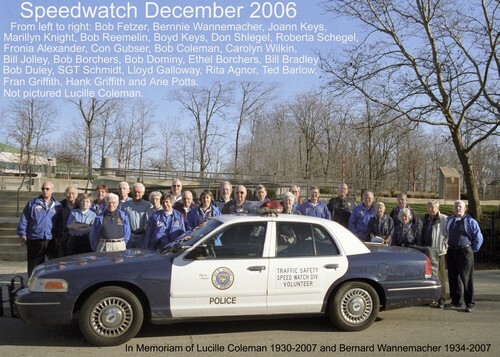 The Kettering Police Speed Watch Program was started in 1995 by Sergeant Wendell Willcox (now a lieutenant). The program still consists of active volunteers from Citizens Police Academy Class #1. This group of volunteers is responsible for manning a Kettering Police Department Car that contains a radar and large speed display unit. 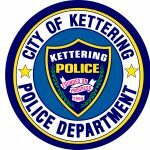 These volunteers are sent to different locations within Kettering 5 times a day Monday-Friday with additional times upon request. They observe vehicles, count the cars, and record the license numbers of vehicles who are doing 10 mph above the posted limit. The individuals observed 10mph above the limit are then sent a letter from the Chief of Police. Recently the volunteers have been sent to specific neighborhoods to monitor the traffic patterns away from the main roads. These usually occur from citizens calling in about traffic problems in their area. The volunteer’s ability to assist the patrol officers with the traffic complaints is of great benefit to the department and to the citizens who have called in on traffic problems.